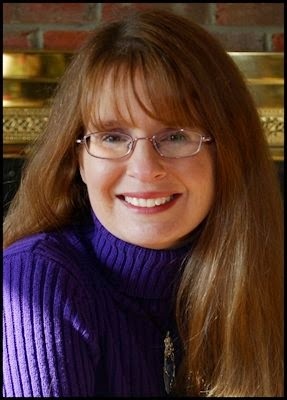 Please welcome Mary Behre to The Qwillery as part of the 2014 Debut Author Challenge Guest Blogs. Spirited (Tidewater 1) was published on March 4, 2014 by Berkley. You may read our interview with Mary here. In my Tidewater Series novels there are psychics, ghosts, auras, cops, and some free-spirited humor. Most people know all about ghosts. Or think they do. But not nearly as many know about auras. What’s an aura? According to the Merriam-Webster online dictionary it is, “a special quality or feeling that seems to come from a person, place, or thing.” Some people talk about being able to see or sense auras as colors. 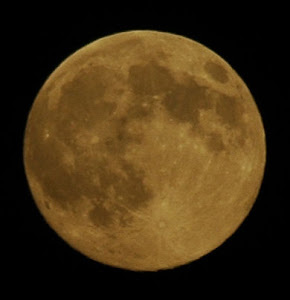 The interesting thing is that it’s difficult to find consistent information about aura colors and their meanings. The most consistent information has auras mixed with chakras. Also, if auras were discussed only one aspect of the color was covered, the positive or the negative. Because of the series, I needed to know, at a glance, the positive and the negative implications of the colors. I spent two months researching and ending up compiling information into a single color wheel of my own creation. 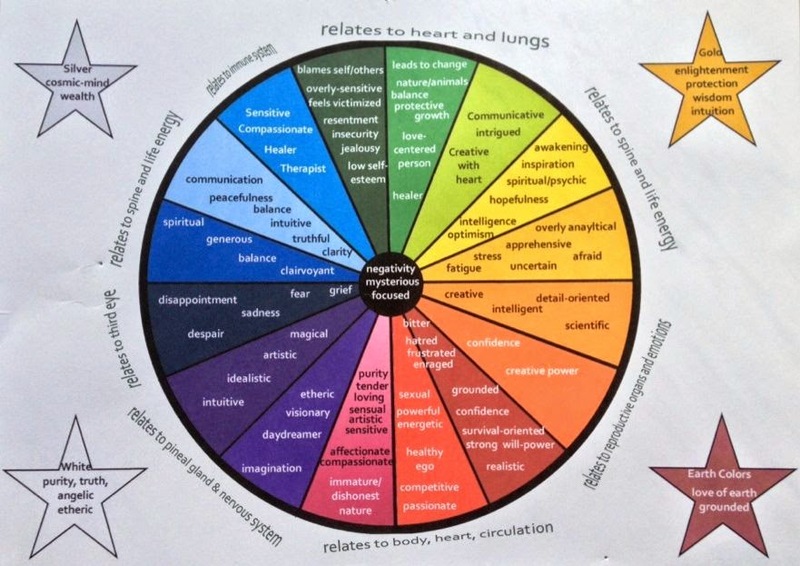 It’s not the prettiest wheel out there but it has the positive and negative aspects of each color. In the most basic terms, each color represents an emotion. Red is passion, Blue is empathy, Green is compassion, Yellow is optimism, Orange is creativity, Pink is sensual love, and Purple is spirituality. Okay, so not all of them are emotions in the truest sense, but they do represent different traits. Now, with each color comes a spectrum of possibilities. For the color red, the spectrum is passion. On one end is love in the purest sense, true, unending, indomitable love. But at the other end of passion is blinding rage and hatred. Get the idea? So what happens if a psychic can see the colors around people? It makes for guessing someone’s mood or character a little easier, provided the clairvoyant knows how to interpret the signs quickly. In my debut novel, SPIRITED (Tidewater novel #1), the psychic in the story cannot see auras around the living, she only sees them around ghosts. That is until the night she meets the hero. Suddenly, this psychic has a whole new set of problems. Now she can see auras of the dearly not-quite-departed and the colors around a cop she’d rather not get near. A cop whose aura colors are so intense, the psychic can’t help but be drawn to him. Now it’s your turn. Fill in the Rafflecopter and leave a comment below answering my question and one entrant will receive a signed copy of SPIRITED (A Tidewater Novel #1) and an Advanced Reader Copy of GUARDED (A Tidewater Novel #2). What would you do if you could see auras? 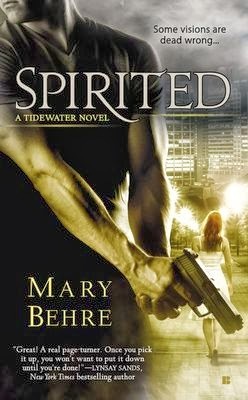 Her debut paranormal romance, SPIRITED (Tidewater Novel #1) was an award-winning manuscript before it sold to Berkley Sensation. 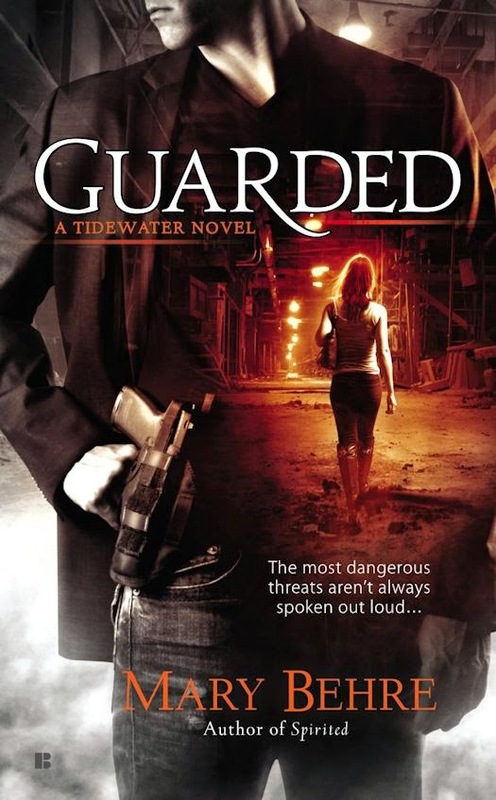 Her second novel, GUARDED (Tidewater Novel #2) coming August 5, 2014. The Tidewater Series is mix of humor, suspense, and a psychic love-connection. The first three stories are about three sisters separated years before in the foster care system. 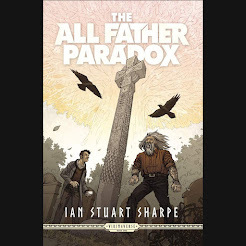 As they search for love, each other, and a way to live with their psychic abilities, they’re tossed into the middle of mysteries that only their unique gifts can help solve. How: Log into and follow the directions in the Rafflecopter below. Don't forget to answer Mary's question: What would you do if you could see auras? 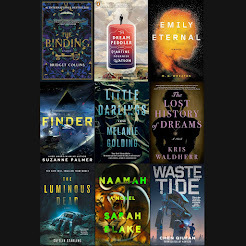 Who and When: The contest is open to all humans on the planet earth with a US mailing address. Contest ends at 11:59PM US Eastern Time on May 18, 2014. Void where prohibited by law. No purchase necessary. You must be 18 years old or older to enter. If I could sense auras I would know to stay out of someone's way if they were in a bad mood! Shut my eyes!!! LOl... that would drive me crazy ! thanks for sharing! I would esearch more about them to see if there would be a benefit to my being able to see them, hopefully to be of some help to them or myself (in the case of a dangerous person, etc). I'd either go crazy, or try to use it to my, and the people I cared about, benefit. Hopefully the latter.